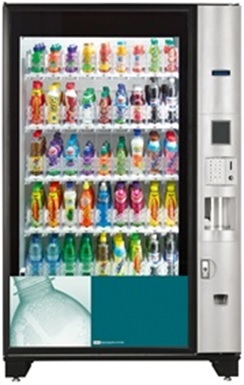 These models provide a range of snacks and cold drink cans and bottles, with maximum ease and efficiency. 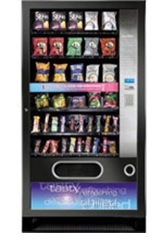 Each machine is designed with an attractive glass front panel, which is illuminated to showcase an array of snack and food items. The shelves can be easily configured into different segments, depending on which selection of items you wish to display. 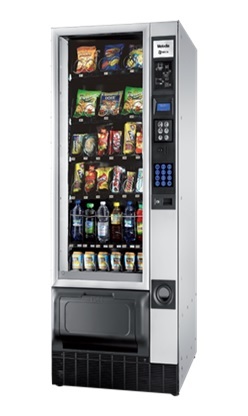 All models have adjustable temperature controls and provide maximum flexibility for user programming. 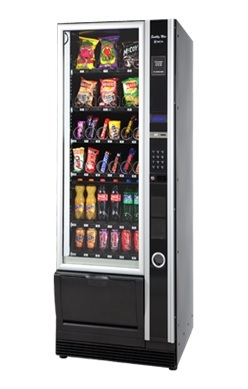 Caffeica are able to provide a fully managed service: our operators will regularly restock and clean your snack vending machine for you. Moreover, an easy to use payment system is an integral part to every model. 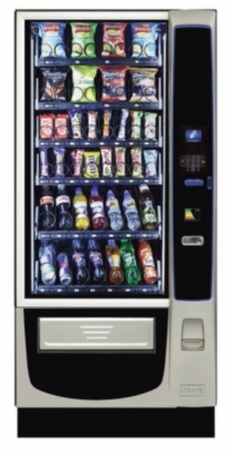 The Quinto SnackPoint vending machine is an elegantly built machine with a dual illuminated window and blue LCD lighting. 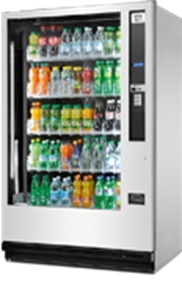 The internal cabinet temperature can be pre-set ensuring all products are chilled. The Quinto is also available in a Max version which houses snacks, cans and bottles. 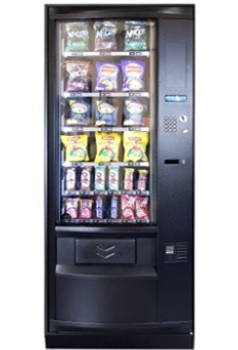 The Quattro SnackPoint vending machine is an elegantly built machine with a dual illuminated window and blue LCD lighting. 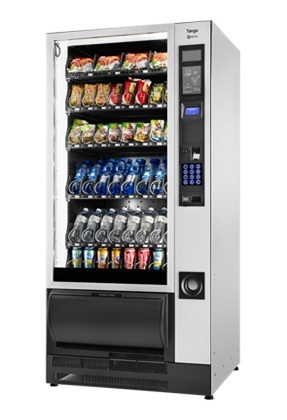 The internal cabinet temperature can be pre-set ensuring all products are chilled. 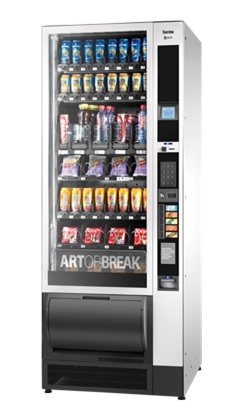 The Quattro is also available in a Max version which houses snack, can and bottle. 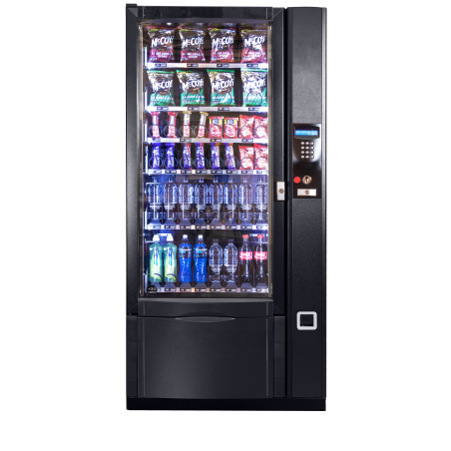 QUATTRO MAX SNACK-COLD DRINK - vending is an elegantly built machine with dual illuminated window and blue LCD lighting. 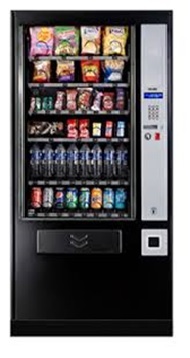 The internal cabinet temperature can be pre-set ensuring all products are chilled. 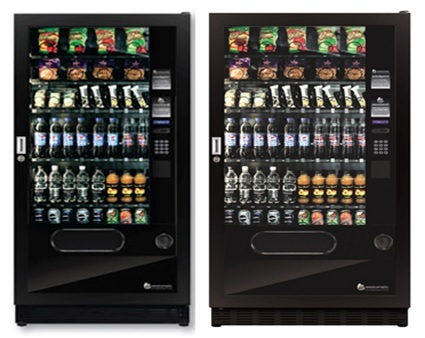 The Quattro is also available in a Max version which houses snacks, cans and bottles. Caffeica offer training and support to all of our customers. 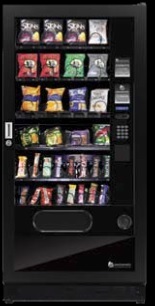 If you have a problem with an existing machine then please get in touch. Know which brand or product you are looking for – then enter the product or brand name below. Thank you for your request, a member of the sales team will contact you shortly. Thank you for your request, we will contact you to arrange the demo as soon as possible.